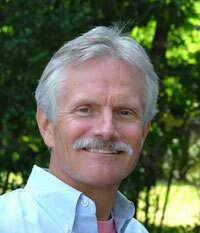 John Hall, Executive Director, was the primary initiator of the Jonah Center in 2004. He received his bachelor’s degree in biology from Carleton College and his Master of Divinity degree from Yale. Over the years, he has been actively involved in regional energy and environmental efforts such as regulating the “Sooty Six” power plants, reducing diesel particulate emissions from idling school buses, and promoting local and state-wide energy efficiency programs. 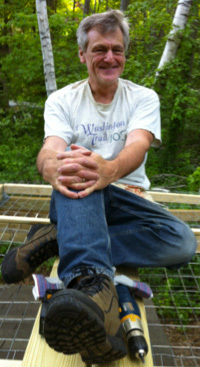 He is currently most involved in making Middletown and Portland more bike- and pedestrian friendly, reducing lawn chemical use, and preserving the “Floating Meadows” (lower Mattabesset River tidal marshland) as a sanctuary for wildlife. John is an ordained minister of the United Church of Christ, and from 1990-2011 was Senior Minister of First Church of Christ, Congregational, UCC, in Middletown. Krishna Winston, President, served on the municipal task force that created Middletown’s mandatory recycling program, and has chaired the Resource Recycling Advisory Council (now the Middletown Recycling Commission) since its inception. She advocated for the creation of the Swap Shack at the Recycling Center. With a B.A. from Smith College and a Ph.D. from Yale, she teaches German studies at Wesleyan, where she serves on the Sustainability Advisory Group for Environmental Stewardship and is affiliated with the College of the Environment. A professional translator, she has published over thirty books. A former long-time trustee of the Independent Day School in Middlefield, she has also served on the North End Action Team’s Housing Committee. 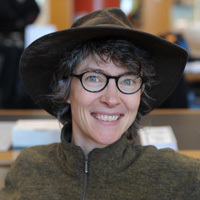 Susan Hall, Grant Writer and Secretary, worked for 25 years in museums in Minnesota and Missouri as an editor, curator, associate director, and director prior to moving to Middletown in 1998. She retired as the Development Director for Oddfellows Playhouse Youth Theater in 2011. Susan received her bachelor’s degree in art history from Carleton College and her master’s in art history from the University of Minnesota. She was one of the founding members of the Jonah Center in 2004. 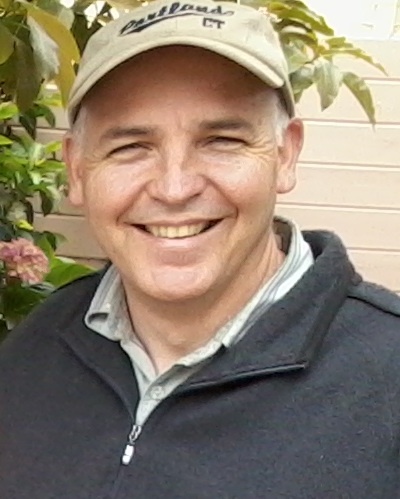 Bob Herron, Treasurer, became a board member in 2015. He enjoys fundraising, while providing oversight of monthly and annual reports including cash-flow forecasting to keep our Board aware of any important financial issues. Bob advocates with the JCEA leadership team to promote practical policy changes within CT and Middlesex County. While learning more about environmental sustainability, he is also very interested in the regulation of discharges into our CT rivers and streams and the Clean Water Act (CWA). Also, Bob is working to connect current, non-motorized transportation networks to improve access and safety, especially in school walk/bike zones. To that end he is a 2014 co-founder of a local Citizen Action Group (Complete Streets Group), and in 2017 was nominated to co-chair a Town Sidewalk Committee. In his down time Bob enjoys exploring, biking, hiking, & traveling with family and friends, reading, and making his wife and daughter laugh often. (…either with him or at him is OK!). John Shafer, Web Site Administrator, is a Professor at Middlesex Community College, where he teaches courses in Film and Media in the Communication and Broadcast-Cinema programs. He is co-founder of the college’s Sustainability Committee and primary author of the sustainability priority of the college’s strategic plan. He is a longtime advocate for environmental issues and served on the Jonah Center’s Board of Directors for three years, including two years as President. He currently serves on the Air Line Trail Committee for the town of Portland. Previously he was involved in the Sooty Six campaign to help reduce pollutants from CT power plants. Originally from San Diego, California, John studied at the University of Southern California, Syracuse University, and the University of Connecticut. 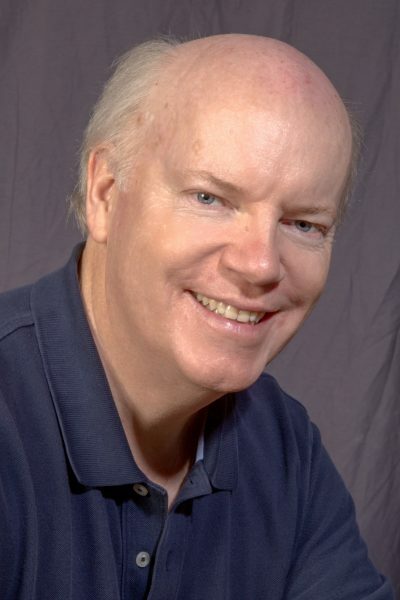 John is an Emmy award-winning filmmaker and has done several projects with CPTV. 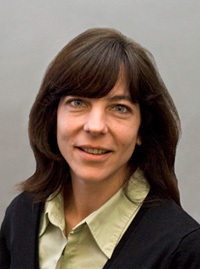 Elise Springer, is an Associate Professor of philosophy at Wesleyan University. 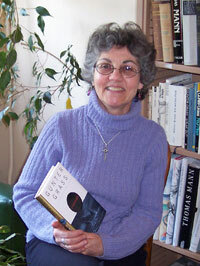 Her philosophical work includes reflection on ecological awareness and critical interventions. 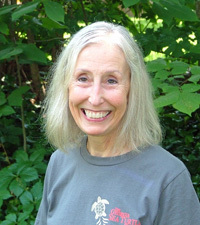 She has served as a fellow at Wesleyan’s College of the Environment and studied the history and legacy of Middletown’s industrial dam sites. She has been a full-time Middletown resident since 2003, but has lived and worked intermittently in the Middletown area since studying music at Wesleyan as an undergraduate (class of 1990). She enjoys playing shakuhachi, cycling, kayaking, and occasionally running an inner tube down the Coginchaug rapids with her daughter. Barry Chernoff is Professor of Biology and Earth and Environmental Sciences and Robert Schumann Professor of Environmental Studies at Wesleyan University, where he directs the College of the Environment. He previously served as Associate Curator and Curator of Fishes, Department of Zoology, at Chicago’s Field Museum with concomitant appointments as Lecturer at the University of Chicago in Evolutionary Biology and Adjunct Professor of Biology at the University of Illinois, Chicago. Barry received a BSc. in Biology and BA in Environmental Studies from the State University of New York at Stony Brook, a MS in Biology from Adelphi University, and a Ph.D. in Natural Resources from The University of Michigan. He has served as member, Vice-Chairman and Chairman of the U.S. National Committee for the International Union of Biological Scientists through appointment by the U.S. National Academy of Sciences. 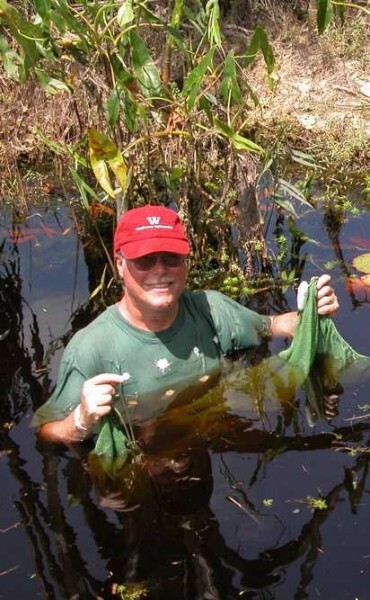 His research focuses on conservation of aquatic ecosystems in Latin America and the evolutionary biology and ecology of South American freshwater fishes. He has published more than 70 scholarly papers and books. Barry and his students are investigating aquatic invertebrate ecology and community structure as well as heavy metals of fishes in Connecticut rivers. 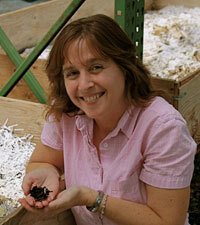 Kim O’Rourke works as the Recycling Program Coordinator for the City of Middletown. She has served in this position since 1991, managing the City recycling program, overseeing its expansion, planning and directing educational campaigns and coordinating community projects. She has been instrumental in moving the City’s recycling program into new, less traditional areas. The City of Middletown has been placed on the CT DEP’s Municipal Recycling Honor Role, and in 2007, Kim received An Award of Appreciation from the CT Recyclers Coalition and the Environmental Professional Award from CT River Coastal Conservation District. Kim helped envision and launch Middletown’s Project Green Lawn campaign to promote safe lawns and alternative landscapes. She has a Bachelor’s Degree in Environmental Conservation & Communications from the University of New Hampshire, and is working toward a Master’s in Public Administration at the University of Connecticut. Amy Vaillancourt is a project manager for Tighe & Bond Environmental Consulting and Engineering in Middletown, where she works in the area of assessing and remediating brownfields and other industrial soil and groundwater contamination. Previously employed by Vanesse Hangen Bustlin (VHB) from 2004 to 2012, she is deeply familiar with the history of many Middletown properties, including several areas of special concern to the Jonah Center such as the Remington Rand building on the North End Peninsula and the Omo superfund site in the South Cove area along the Connecticut River. Amy earned an associate’s degree in Environmental Science and Toxicology from Gateway Community College and her BS in Environmental Science from the University of New Haven. She is currently completing her MS thesis in Landscape Ecology of Brownfields for the University of New Haven.